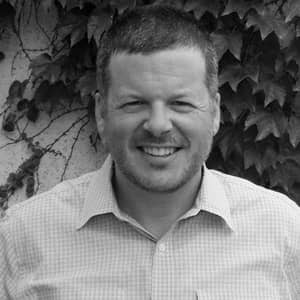 Another Successful Launch for the SyncShow Interactive Team! 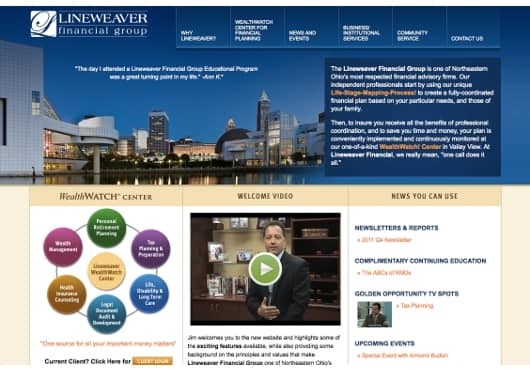 One of Northeast Ohio's most respected financial advisory firms, Lineweaver, turned to SyncShow Interactive in search of a more user-friendly software for their website. The new site, launched on January 26, 2012, will make life much easier for the team at Lineweaver, and includes tools such as easy form creation, a resource module, and hassle free video uploading. Click here to view the Lineweaver Financial Group website.